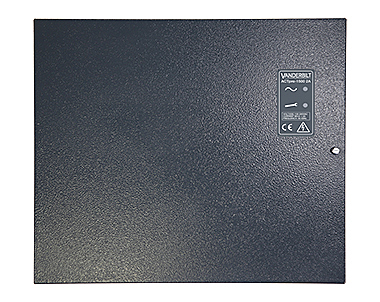 Product information "ACTpro-15002A Door Controller, 2A PSU"
ACTpro-15002A is a Single door IP Controller with 2Amp 12V DC PSU in a metal enclosure and includes a dual-port Ethernet switch, supports 1,0000 usergroups and 60,000 Users each having upto 4 cards and 1 PIN code. ACTpro-15002A supports OSDP, Wiegand and Clock<(>&<)>Data readers and includes a rich set of advanced features including voltage monitoring and break glass monitoring. The ACTpro-15002A controller is ideal for a single door or systems that need to grow to thousands of doors.